Want to hire a self drive car? Worried about the high security deposit? 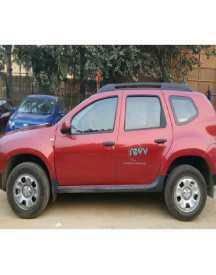 Try Revv, which is India's first 100% doorstep delivery car rental service. You will love the simplest pricing, unlimited kilometers per hour, security deposit of just Rs.5000. It delivers the services in Delhi, Gurgaon, Hyderabad and Bangalore. The more you drive, the less you pay. You will get up to 15% discount on bookings longer than a week and 20% on booking longer than a month. You can also book their services using their easy to use mobile app. You can use these offers and save on your bookings. If you love to drive and have to go out of your house on a daily basis for work and to run other errands, all you need to do is select a car rental service that provides you the best service based on your requirements and also provides the same to you at an affordable price. 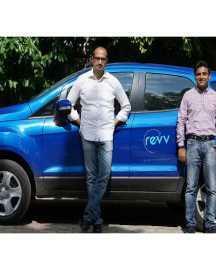 Keeping this in mind, Revv is one brand that has been providing the best of the self-driven cars to the customers. 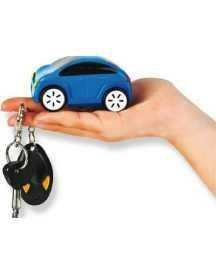 The brand is known for dropping and picking up the car models from the customer’s registered address. That is not all. For the customers who want to spend their cash judiciously and want to save on every ride, today you also have access to the best of the revv offers that are made available on websites like HappySale, that you can browse and select based on your requirements. 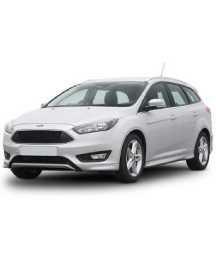 If you need to book car rentals on a daily basis then it makes sense that you have to select from the revv offer code that are available online. Here you can select from the deals that are listed based on the overall requirements of a clientele that the brand has been servicing for a while now. 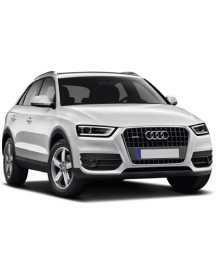 If you are in Delhi or Bangalore or Hyderabad you have the chance to book the best car deals online and save big. The cars that are provided are of lavish models such as Marurti, Hyundai and many others that are offered in the best condition for you! So all you need to do is make the most of the promotional discounts as well as the cash back offers that have been listed in HappySale and then select accordingly. You need to use the code whilst making your payment and your discount will be offered to you. In order to make the most of the revv offers of the day, you simply need to browse and select from the deals that are listed in HappySale! Read the deal descriptions and you can activate the same.